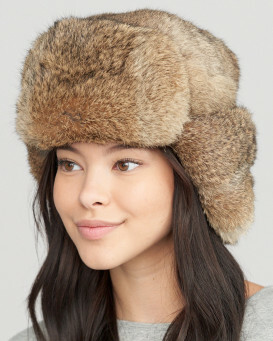 Beat the chill of the coldest winter days without sacrificing style with this Shearling Sheepskin hat. 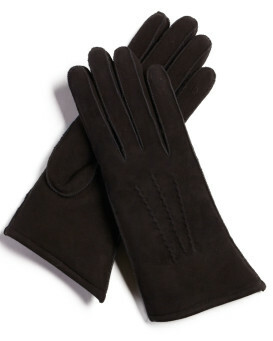 Give yourself the warmth of genuine premium sheepskin with the durability of suede. Sheepskin is a great choice for outdoor winter apparel because it helps regulate natural body temperature. 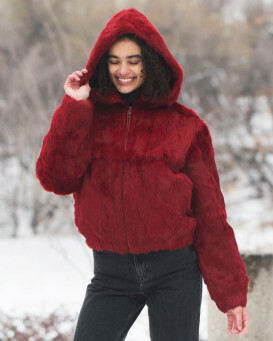 Even in frigid temperatures it is breathable so you'll stay warm without overheating, and it contains lanolin that is gentle on your skin. This black colored hat is perfect for any occasion, from a night out on the town with friends to a jaunt to the office. Your head and ears will be kept warm and cozy while added details like an adjustable band make it a functional and fabulous winter accessory. This winter hat has an interior of soft sheepskin that is not only warm, but it also repels moisture to keep you comfortable every time you step foot outside. It truly is the perfect addition to any woman's closet--from the fashion-forward to those with a more classic style. "Bought to match a black shearling coat. They look fabulous together. The hat is super warm. According to measurements I am a large but ordered XL. Glad I did because lining is plush. Price is very reasonable for the quality of all of your products. Always easy experience. Quick delivery. Will be back!!" "Fantastic service. I can't believe the speed it arrived. It fits perfectly, and is so warm and cosy. Looks very stylish and beautifully designed Best buy I've made in a long time. Would highly recommend." 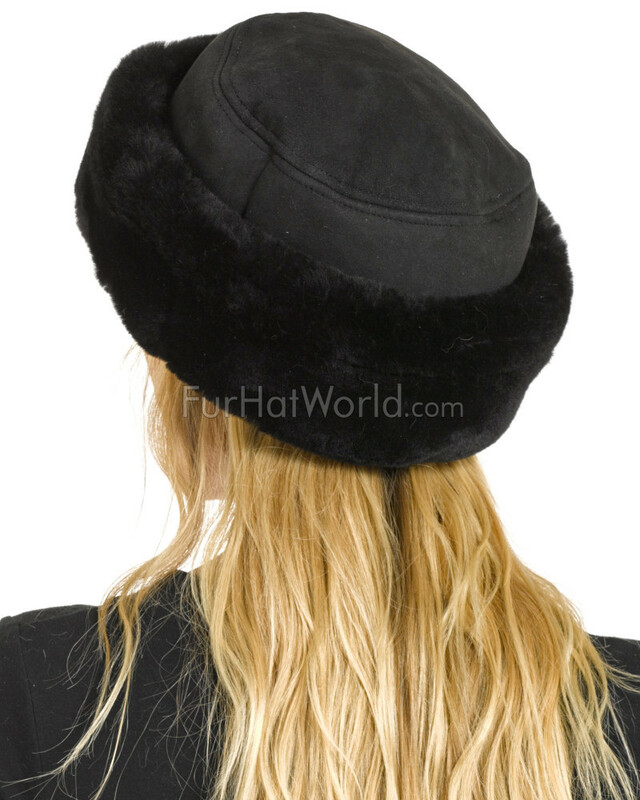 "I recently purchased a shearling hat for my daughter-in-law. The hat is beautiful and I must say the service was most definitely "5 star"!" "Excellent quality . Fits perfectly. My wife loves the style and warmth. Shipped on a Friday, arrived on the following Tuesday. Checkout process was very easy." "I purchased this hat in one particular color. Now I own this hat in two colors." "Ordering was very easy and uncomplicated. 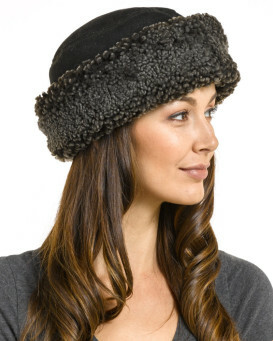 It is a beautiful hat, snug and comfortable and really warm and suited my purpose very well. It also seems very versatile as it covered the nape of my neck also. I am very very pleased with it." "Bought to replace a much-loved and lost winter hat. Size is perfect (having used the chart). It looks better in real life than in the photo, and is beautiful quality." "Bought as a present for my wife's anniversary. She loves it. Warm, fit perfect following the chart. Seem very well made, with quality pelts. Received in 3 business days by Canada Expresspost."